Whimsy by Shellye: Let's HOP 6x8 Style! 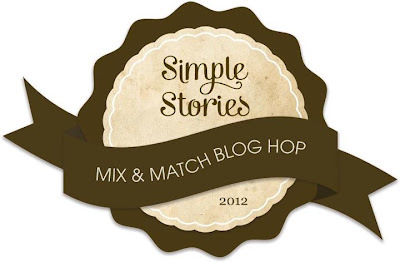 than with a Blog Hop Simple Stories Style! 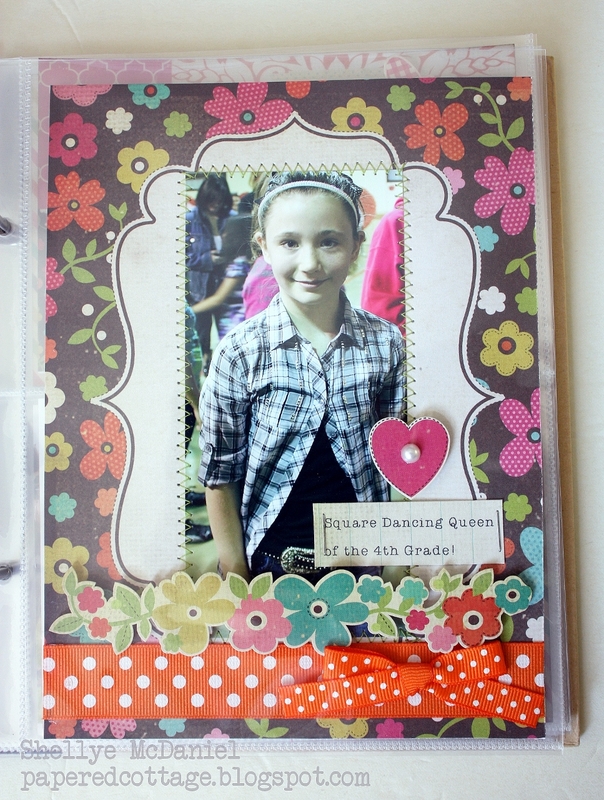 Simple Stories 6x8 Mix & Match Albums. a certain event or year-in-the-life project. with all of the adorable journal cards by Simple Stories! Shellye McDaniel <-------you are here! busy one, so I thought it would warrant an album all of its own! I love how this mini album is coming together! able to fill up their sections pretty quickly. Thanks for coming by...now it's off to the guru of mini albums, Wendy Morris! Great little book Shellye! Love that you used the Fabulous collection! Love your album, and hope you'll continue to share layouts from it! Adorable little tags too! How neat to have the dividers and let the kids have their own section I am getting more and more ideas from this hop. Thanks for the ideas. LOVE that mini and those tags are just too cute! To section the mix and match album for your kids is genius! 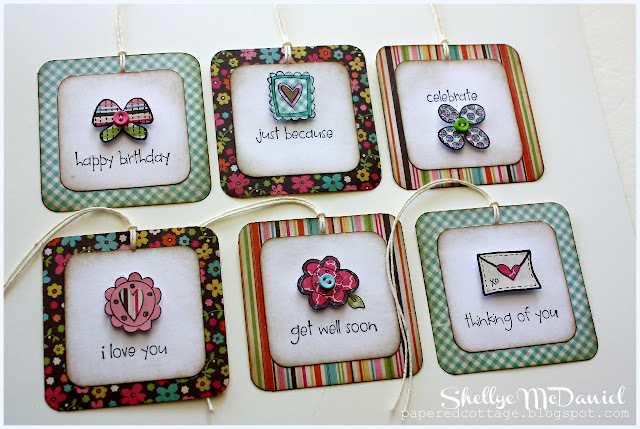 and your handmade tags are absolutely adorable <3! SUPER cute mini!! love the brightness. Great idea to use a section for each child! TFS! Love your album and giving each child their own section is a good idea. I would like to make a whole album for each of my kids. Thanks for the great ideas! Your album is beautiful! I can't wait to see the rest of it. Love the album! And the tags too! Mini albums are my favorite and the colors and design of yours is simply awesome! love seeing the different ideas popping out of all these albums today! yours is great!!! Your book looks terrific and your little tags are darling! LOVE this album! You embellished it so beautifully! Oh I love the colors in that Fabulous line! I didn't think I needed it, but you made me change my mind! LOL! Thanks for enabling! AWEsome mini Shellye! I love all the stitching you did throughout! What a beautiful album and what cute tags! Thanks so much for the chance to win!!! I really like how you are using each section for an individual child! That not only records their "doings" for the year, it will help them to feel special about their place in your daily life. Great idea!!! This is a fabulous album. You have given me lots of inspiration. Thanks! I LOVE Simple Stories! Such a great and fresh idea. Thanks for the chance to win! I love all the stitching on your pages! You can tell just by the time and effort you've put in how much you love your daughters. I bet the others have equally as wonderful layouts. Great job! 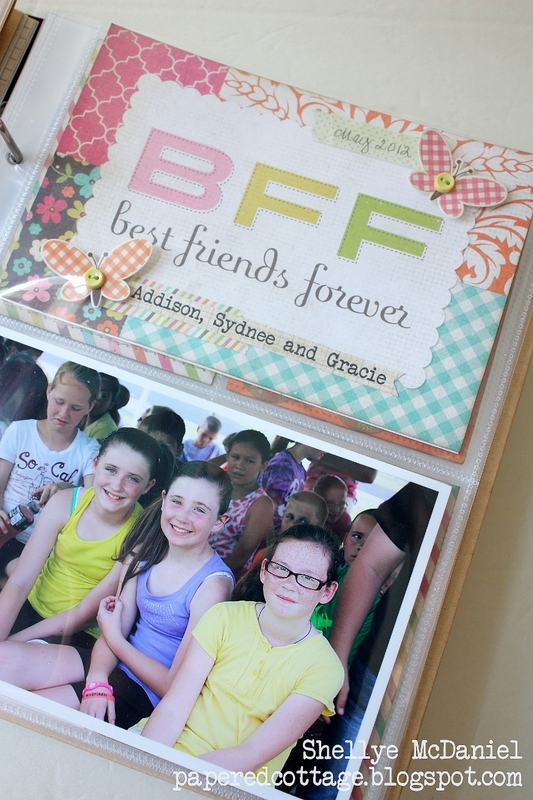 Way cute BFF album! Love all of your details! You did a great job with this album! 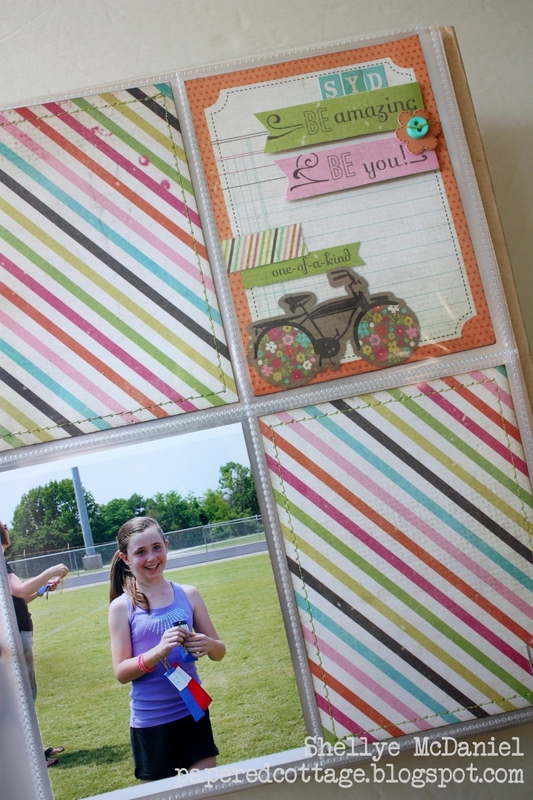 Love you mini album, Shelley, and what a fabulous giveaway! I can identify with Sidnee...I have had a bad case of poison ivy for more than a week. Love that you've divided the album for your 3 kids. Love your album and those tags! LOVE LOVE LOVE your album! I am so inspired! Shellye....love your style...your album is so fun!! Great idea for using the sections! I think fabulous is so freakin' cute!!! What a wonderful album for your children to enjoy for many years to come! Your tags are to die for and I can't imagine parting with them if I'm lucky enough to win! OOOOHHHH they are divine!!! This line is so great! one of my summer favourites. Fabulous mini album Shellye!! It's so happy and bright! and your tags are super! What a great idea for an album. 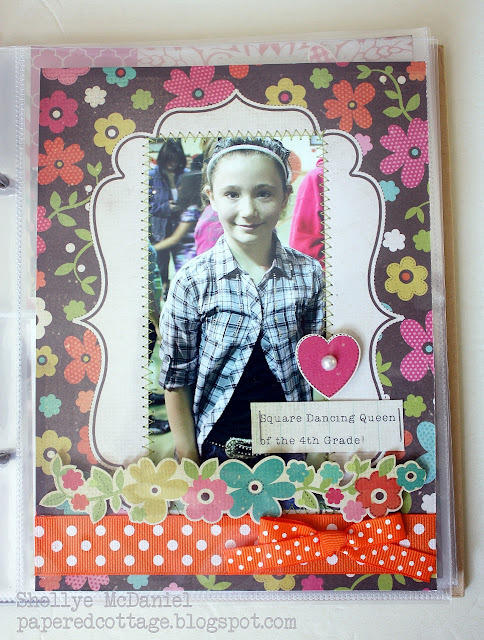 I've never thought about creating sections for my children in a single album! Your album is great and those tags are adorable! Another cute album. Your kids will love it. Of course I'll leave a sweet comment! You're album was wonderful (took me back at the end about field days when I was in school!) and your tags are super sweet!!!!! Thanks so much for the chance to win! Fabulous album! I love how your doing the pages! love your work and your blog!! Lovely book on Syndee. And those tags are just adorable! Thanks for the inspiration. Super Fun album. Love it. Great Mix and Match ideas! Thanks for a fun hop! Great album. Thank you for sharing! Really enjoyed looking at your album. Really nice. Love the attention to the small details...beautiful job with yours! Wonderful album--I like how you divided it into sections for each of your kids. I like the papers you chose too. So adorable, I just love those tags! What a great keepsake for your kids. WTG to your daughter doing so well on Field Day too! Your handmade tags are awesome. Thanks so much for the chance to win! wow....love your album everything on that album are very cute including the pictures..
That album is awesome. I just love all those little tags. Way too cute!!! Your album is fantastic! I love simple stories so much. Your pages are adorable and the tags are cute too! I can't wait to start using these albums! Awesome project! I love your style! Your tags are super cute, too! Love your cute album and lovely tags!! how absolutely fabulous and adorable! wonderful little book shellye! Such a great idea to highlight each of your children in this manner!! I may have to make one for my three kiddos! You have created some beautiful projects. Great album- love the way you divided it up! Great job on the pages and great SS collection. s great idea. and love your tags too! I love your mini album and your tags are adorable too! I just realized I'm commenting and have no idea if the give away is over! But it doesn't really matter because I am having fun on this blog hop and it's my first one and I think SS has a fantastic design team! Thanks for sharing your work! What a sweet little album! Love the way you used the collection...this was perfect for your theme! what a beautiful album! i love the idea of each child having their own section! Love this album! I need to get one of these because you ladies have inspired me so very much! That's a great idea to have a section for each child in your album! Great idea to make section for each child! Love your album! !